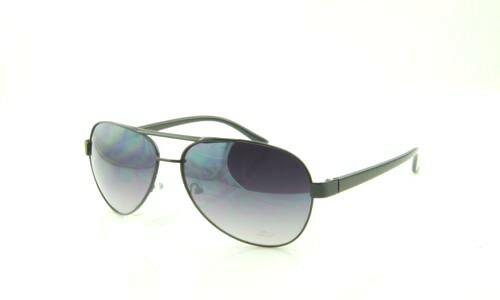 Before you purchase designer aviator sunglasses, it is important to know what these are and where can you find them cheap. 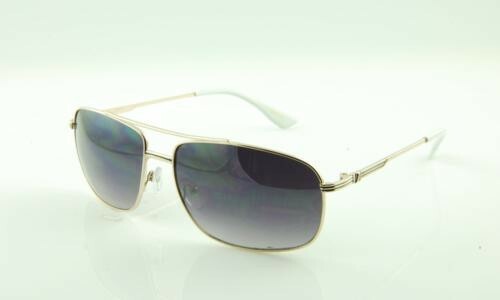 The word aviator finds it origin from the word aviation which is related to airplanes. In 1960s pilots were experiencing problems with clear vision while flying planes in clouds. 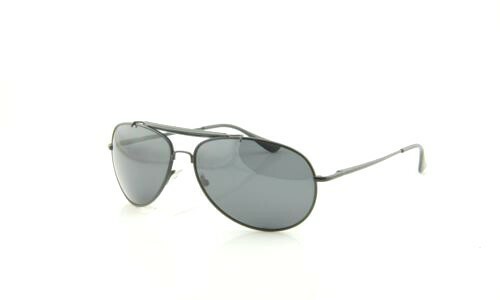 At that time Ray Ban came up with a design of sunglasses for the pilots tailored towards their need. They obviously named them aviator sunglasses. Aviator sunglasses are mostly made of metal frame instead of plastic with a classic shape of being broad at the top and slightly narrow at the bottom. 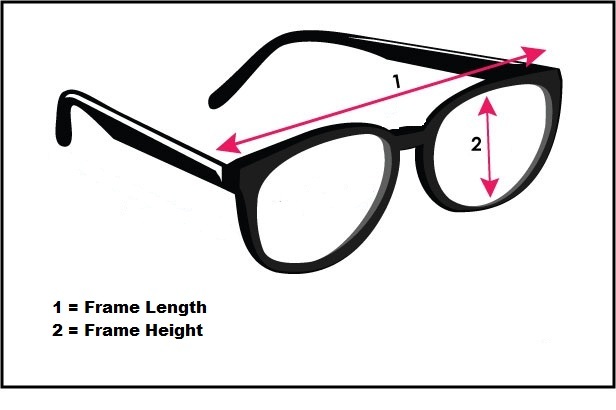 These styles became so cool and popular that RayBan decided to launch them to public few years later. 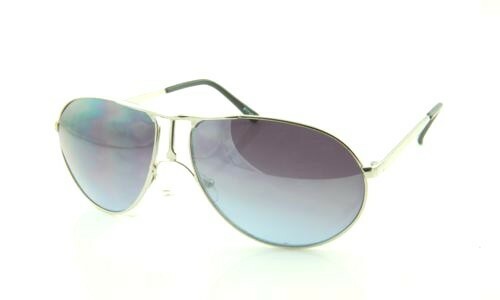 Since then aviator sunglasses have been worn by celebrities and Hollywood stars. They are a big hit with cops, police force and military. 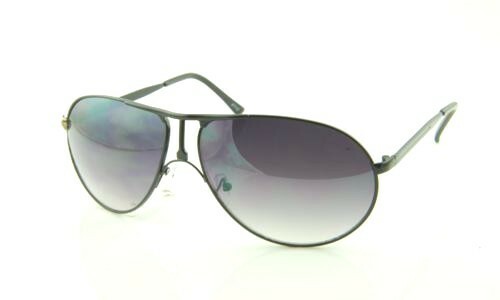 Today almost all designers have these styles in their collection and that's why they are called designer aviator sunglasses. 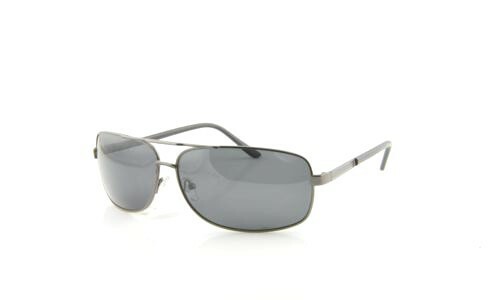 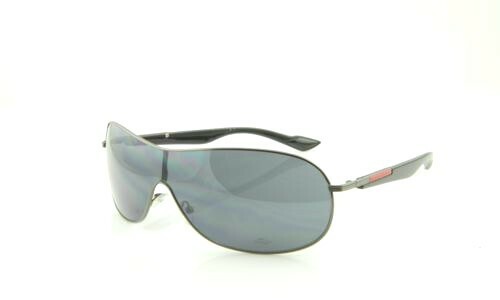 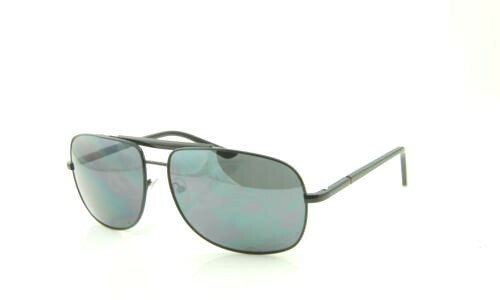 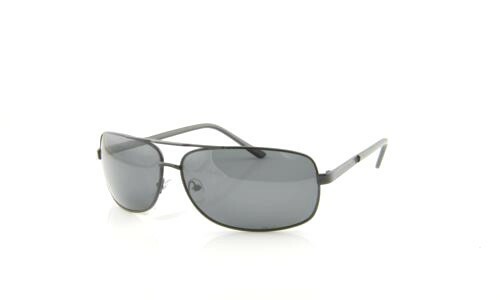 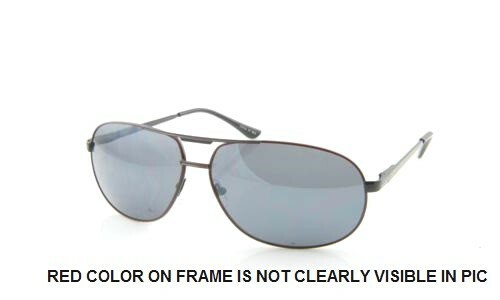 For men, women and even children the cheap aviator sunglasses are difficult to find. 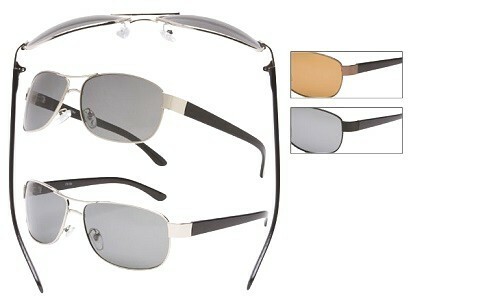 Big brand name designers added their name to the style but at a large cost to consumers. 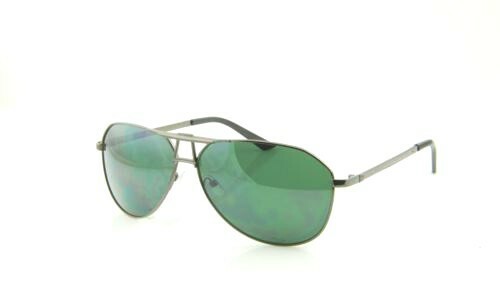 Today purchasing a designer named aviator shades can cost you hundreds of dollars. 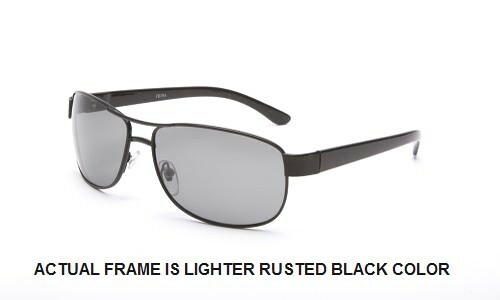 Moreover since they are a delicate design, it is easier to have them broken. 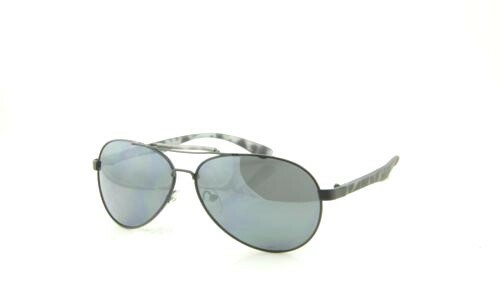 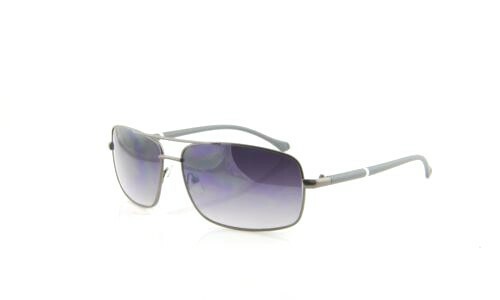 This is where we can help you to find designer looking best aviator styles at cheap prices so that you do not have to worry about losing or breaking them. 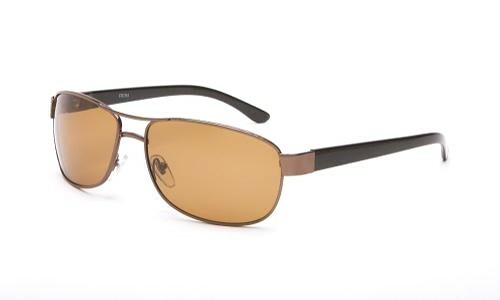 We have aviator sunglasses with polarized lens so that your eyes have greater level of protection even in harsher conditions with double reflective power. 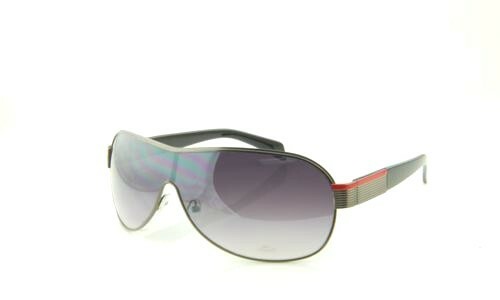 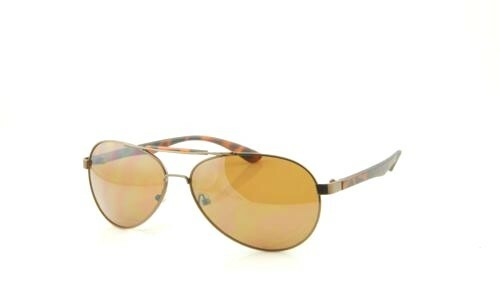 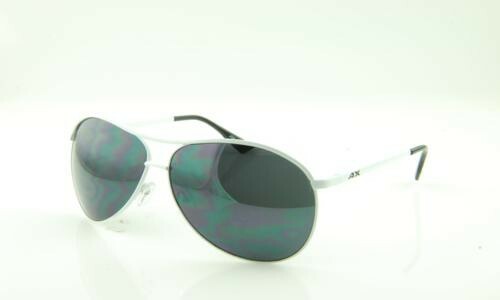 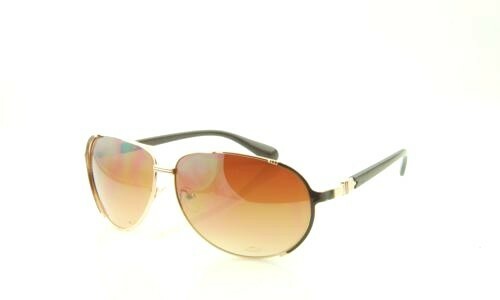 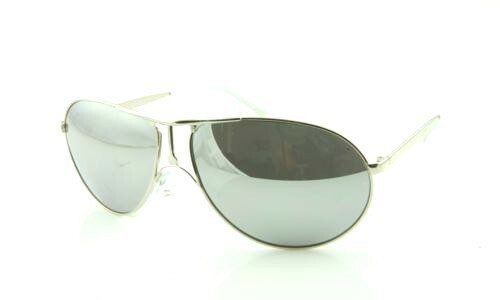 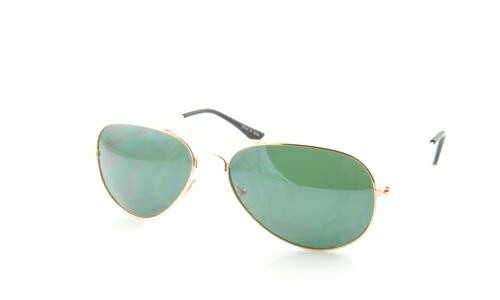 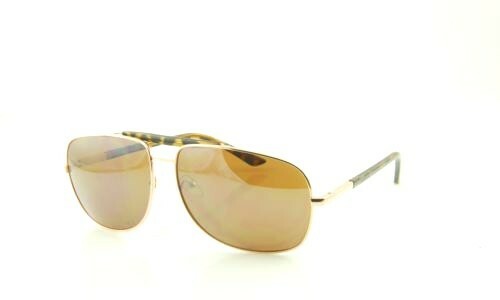 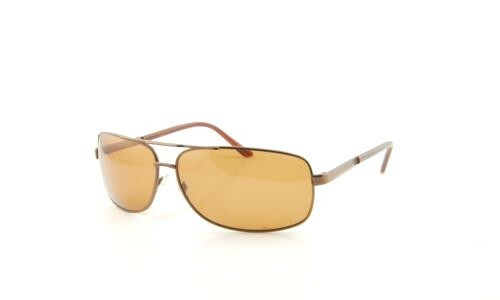 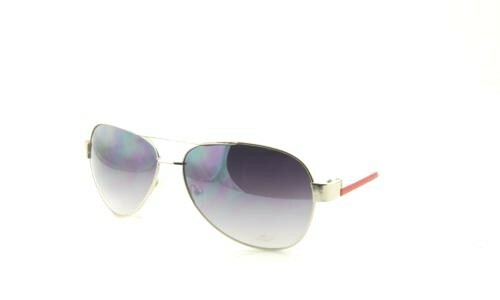 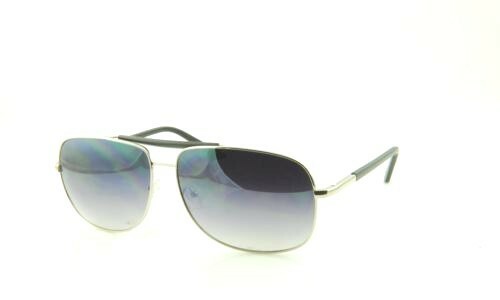 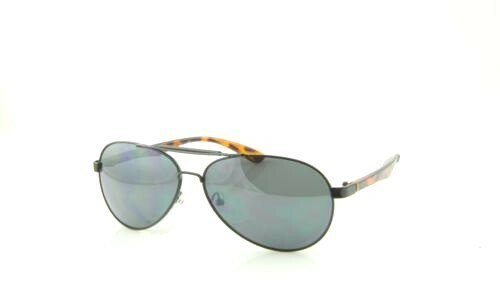 Other famous aviator styles are retro, vintage, mirrored, oversized, etc. 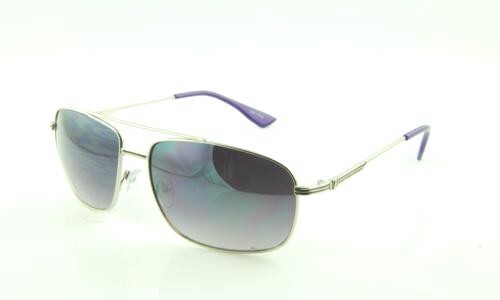 We have them for children and unisex. 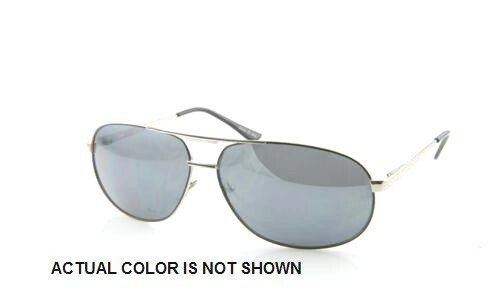 These come in all sorts of colors including Silver, Brown, White, Blue, Green, Yellow, Purple, Silver, Gold, etc.